The Cove II JR is a water-friendly kids’ sandal with a closed toe for added protection. Ideal for walking on pebbly or rocky terrain in the hotter months, these sandals have a PU upper with a neoprene lining for comfort and a lace up toggle for adjustability and good fit. The rubber outsole provides extreme grip to avoid slipping on wet rocks and difficult terrains. 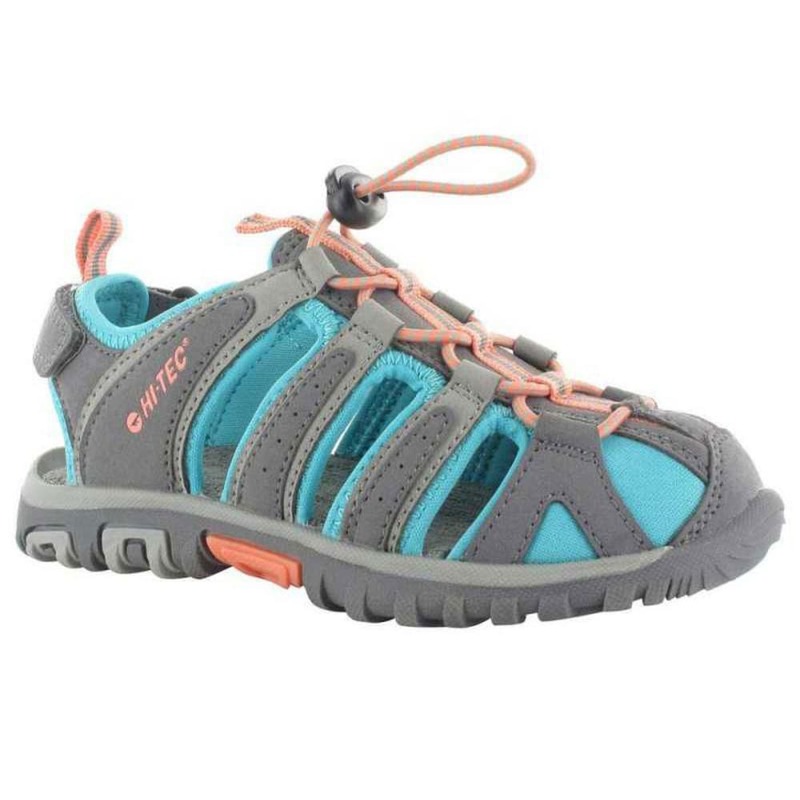 This is a great sandal that keeps up with your active little ones in the summer.